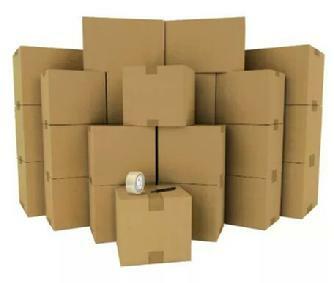 Boxes - Small, Medium, Large and X-Large available. "Storage and More of Canfield" is your Youngstown Area Truck Rental Agency, Storage Facility, and Go to Stop for all your moving supplies and needs. Conveniently located to neighborhoods in Northeast Ohio, including: Youngstown, Boardman, Poland, Canfield, Salem, Alliance, Sebring, East Liverpool, Berlin Center, Campbell, Struthers, New Middletown, Struthers, Beloit, East Palestine, Lowellville, Leetonia, Lisbon, Rogers, and Wellsville.